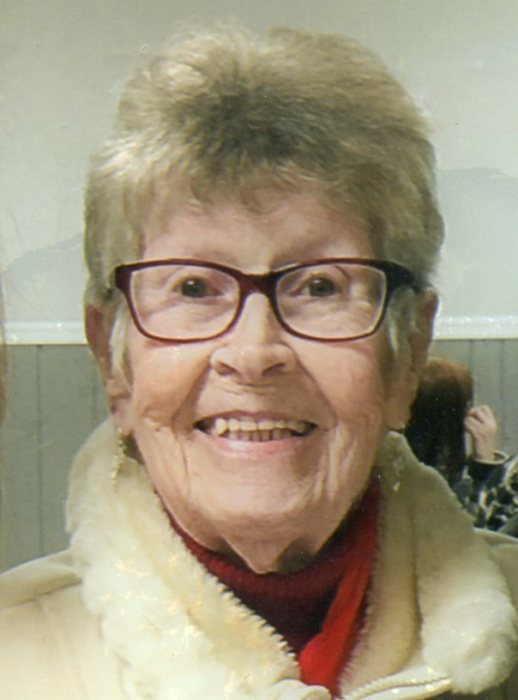 Lois B. Heinbuch, age 91, of Cottage Grove, formerly of Scandia, passed away peacefully at home on Thursday, October 18, 2018. Survived by husband of 48 years, Rick; children, Lyle Gonzagowski, Jennifer, Fay, Mary Bondeson, Mark (Sara) Gonzagowski, and Barbie (Ron) Johnson; many grandchildren and great grandchildren; sister, Marge Stein; sister-in-law, Delores Ford; and other loving family and friends. Preceded in death by parents and many siblings. Lois enjoyed cooking, crocheting, and spending time with family and friends including her chihuahuas, Lily and Basi. Visitation 3-5 PM with Memorial Service 5 PM, Wednesday, October 24, 2018 at Kok Funeral Home, 7676 80th St. S., Cottage Grove, MN, 55016.